How has your day been so far? Mine was okay. Can't complain. 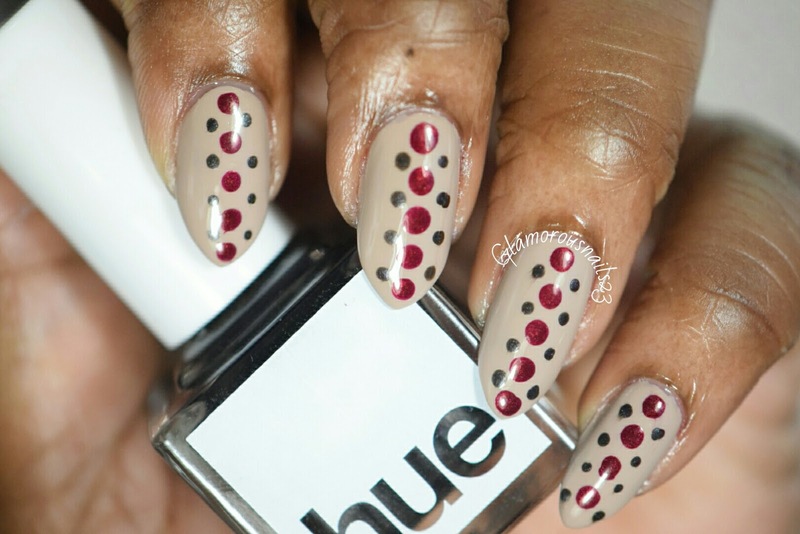 I did this very simple dotticure nail art using the polishes that were part of Square Hue The Decades 1990 Collection. 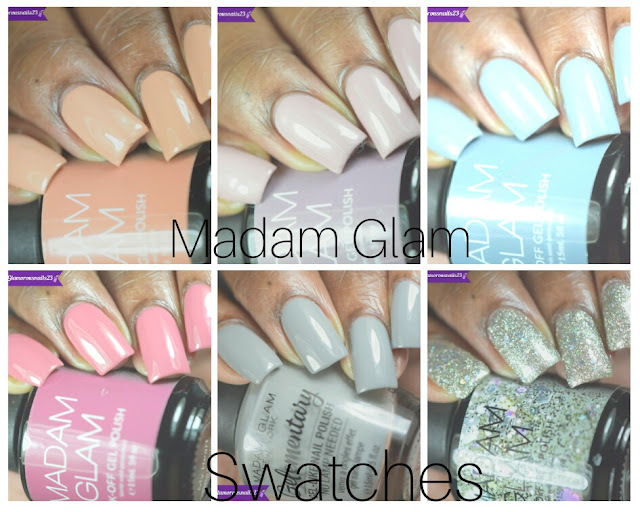 You can find a review of those polishes here. Let's get started! 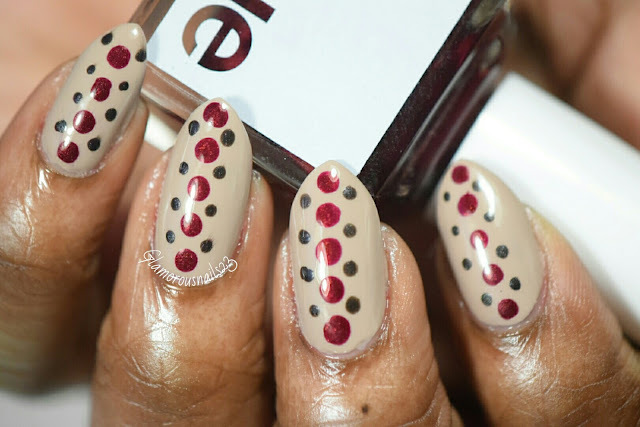 This is probably one of the quickest and easiest manis I've done in a while. To tell you the truth I wasn't even sure where I was going with this one but this is where I ended up. Lol. 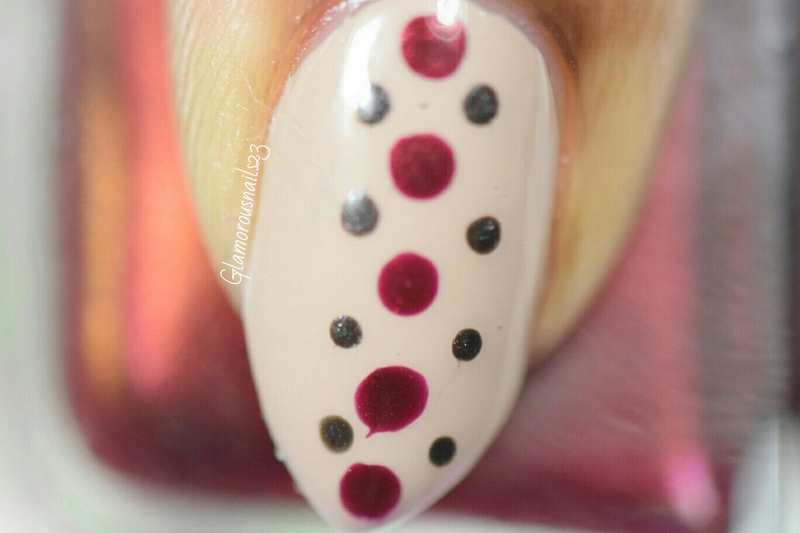 I kind of wish that my smaller dots were a bit closer to each but practise makes perfect right? I wasn't sure about using all three of these colors together when I was getting started but I ended up really like how they worked with each other. 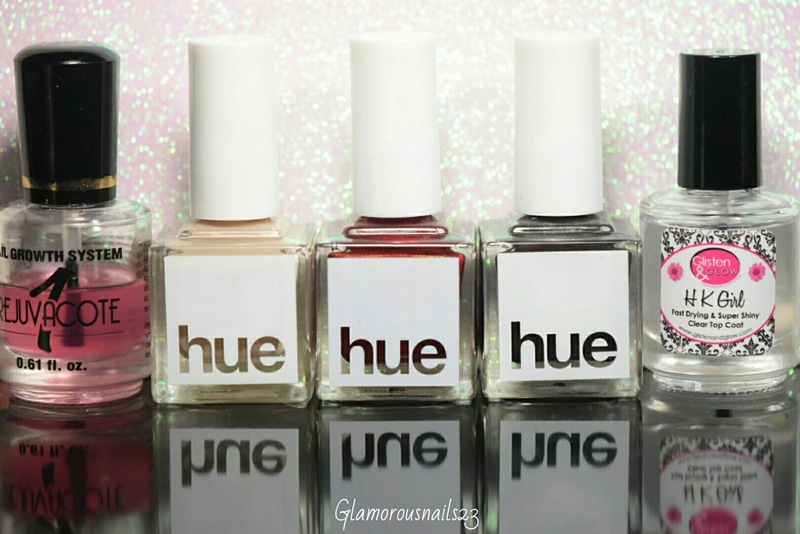 Quick and easy mani and a quick post to go with it :). 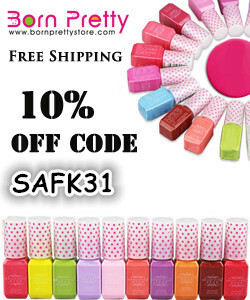 Do you like to do dotticures? Or do you tend to just stay away from them? Let's chat down below! That's pretty. I love the red you used! So chic! I love this! This is so pretty! These colors were so perfect together! I love easy and simple manicures like this one! I really like this; the colors look great together. 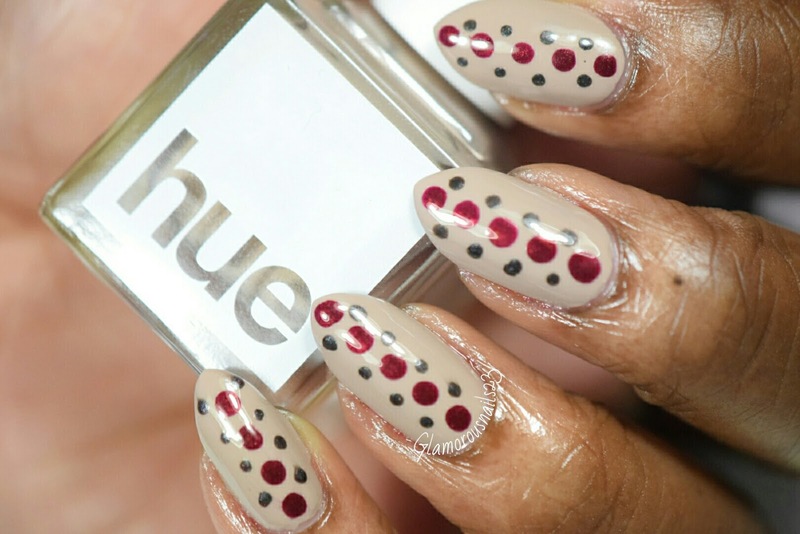 I love dotticures because they are so easy and look so good.